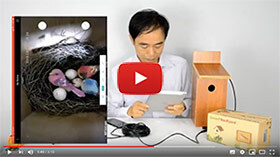 The article covers two important settings for new bird box camera. 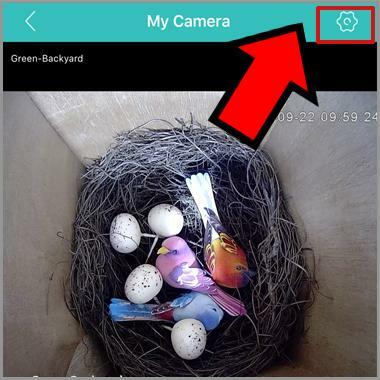 Add new password to your bird box camera. 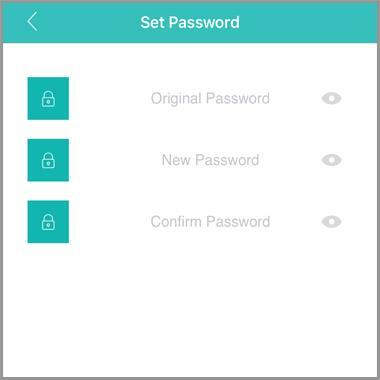 It has no password in factory default. 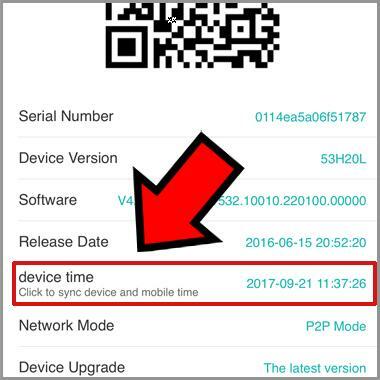 Sync the bird box camera’s time information to your mobile phone, especially for the wifi bird box camera after you install MacroSD card, otherwise, you may not find the correct video recording on the memory space.